The Fairtrade Fortnight gala celebration will inspire the local community to make ethical lifestyle choices and will see Miss Dorset awarded her title to become the ambassador for We Do Ethical Living. Partnered with the official Miss Dorset competition, Love Dorset – the Fairtrade Fortnight gala evening – will take place at the Hilton Hotel Ballroom in Bournemouth on Sunday 12 March 2017. After competing in various rounds, Miss Dorset will be awarded her title to become the ambassador for We Do Ethical Living, qualifying for the Miss England final; with a chance to win a life-changing prize of 100k at Miss World. The glamorous gala evening aims to raise awareness and inspire the local community to make ethical lifestyle choices, with support from the Fairtrade Foundation and local businesses already taking actions to be greener and more socially responsible. A red carpet drinks reception will be followed by an ethical fashion show, dance acts, live music performances, DJ entertainment, and a three course dinner. 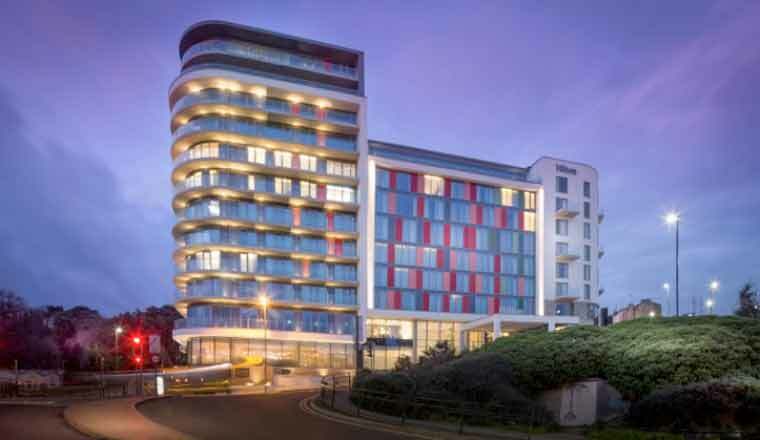 Tickets also include entry to the pop-up shopping village, a goody bag packed full of treats, entry to the exclusive Hilton Sky bar after party, and a preferential room booking rate, should you choose to stay the night at the luxury Hilton hotel.